You notice it suddenly as you come down to a walk at the end of your ride: Steam rises off your horse’s body and disappears around you into the cold winter air. Just as you feel chilled after exerting yourself in winter weather, your horse will, too, particularly if he works up a sweat. Unlike you, however, he has no way to add a layer, change out of damp clothes or go sit in front of a warm fire. It’s your job to help him gradually bring his body temperature back to normal without allowing him to get cold. For tips on how to keep your horse comfortable while cooling out after winter exercise, we turned to Meg Kepferle, head groom for Team WeatherBeeta ambassador Sinead Halpin at Sinead Halpin Eventing in Long Valley, New Jersey. To start, Meg recommends that, if your horse is in full work, he get a body clip (either full or partial) to help keep him from getting sweaty during workouts. If you can’t clip him for whatever reason, you need to monitor his work program carefully to ensure that you don’t overdo it. From fall through spring, the horses in training at Sinead Halpin Eventing start out their rides wearing a quarter sheet to gradually allow the large muscle groups, like the back and hindquarters, to get used to the temperature change from being under a blanket in the barn to working in the cold arena. Meg says the quarter sheet goes back on the horses after workouts while being walked. 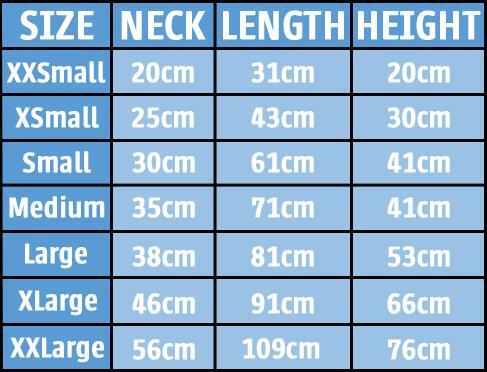 Unless a horse is only going for a short hack on the flat, the quarter sheet is removed during work as it can feel restrictive or build up static. 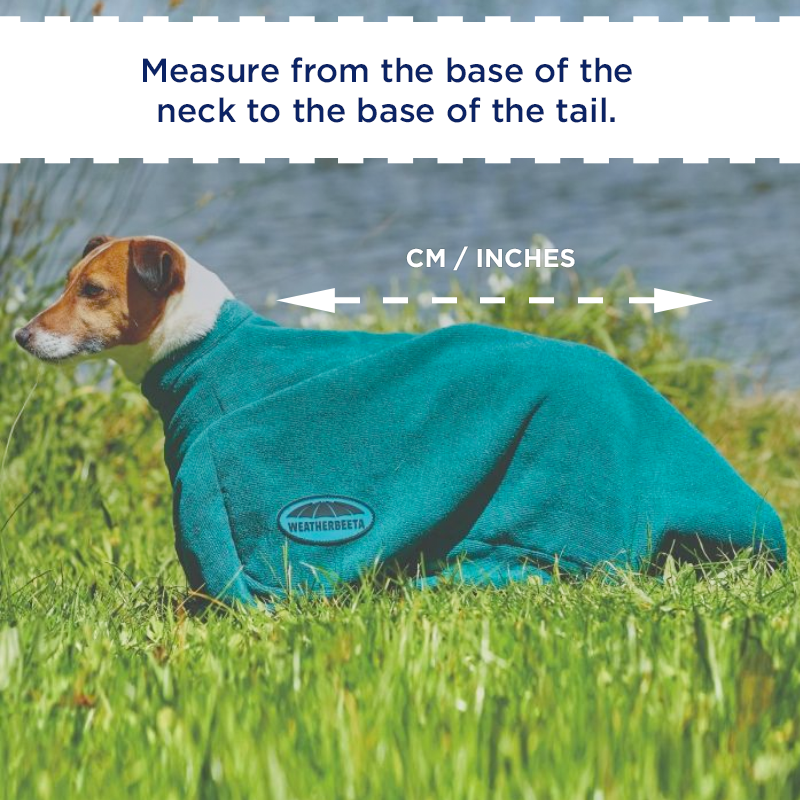 When a horse returns to the barn after being ridden, Meg immediately pulls off the tack and puts on an Irish knit or mesh cooler (like the WeatherBeeta Wick-Dri Standard Neck Cooler) as a first layer to help moisture escape while offering a layer of warmth. 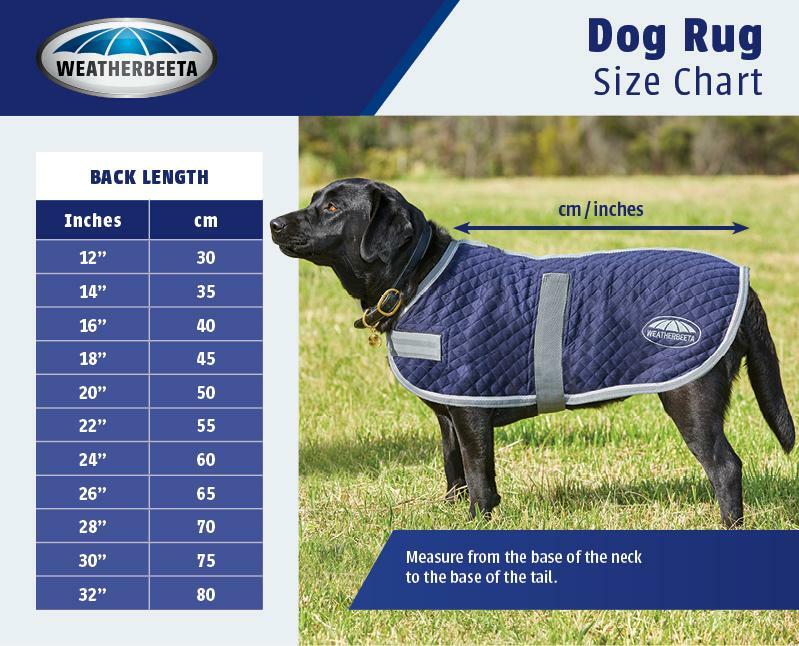 Depending on the outside temperature, she will add one or even two coolers (like a WeatherBeeta Fleece Standard Neck Cooler) on top of that to absorb and remove sweat while keeping the horse warm. When the cooler is doing its job, the moisture will escape through the fibers, and you will see it bead on the outside surface. If the cooler gets saturated, swap it out for one that’s dry. 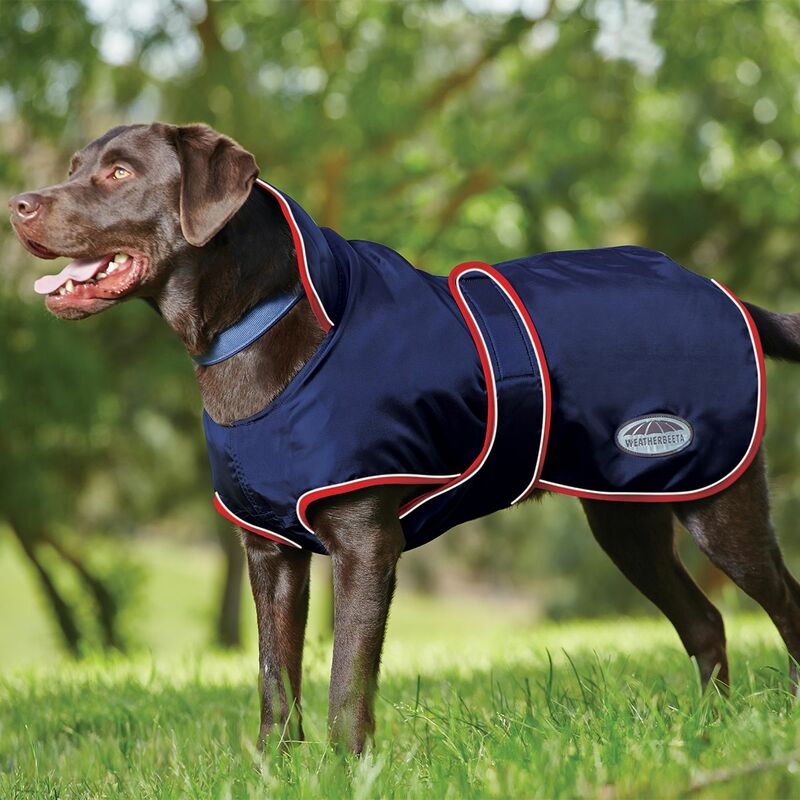 Meg says that a standard neck cooler is fine for most winter applications, however, in extreme temperatures, you might consider a combo neck cooler (like the WeatherBeeta Fleece Combo Neck Cooler) for full coverage. You can remove it and replace with a standard neck as the horse gradually cools off. If your horse is really sweaty and you are lucky enough to have access to an indoor wash stall with warm water and heat lamps, use it to your advantage. Hose him off and let him stand under the lamps wearing a mesh cooler that will breathe and allow him to dry slowly while staying warm. If you are like most horse owners who don’t have these amenities available, Meg is emphatic that your horse must be completely dry before putting on his blanket. 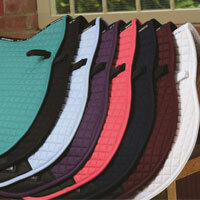 Most stable blankets are not breathable and your horse’s hair will remain wet underneath, making him uncomfortable. 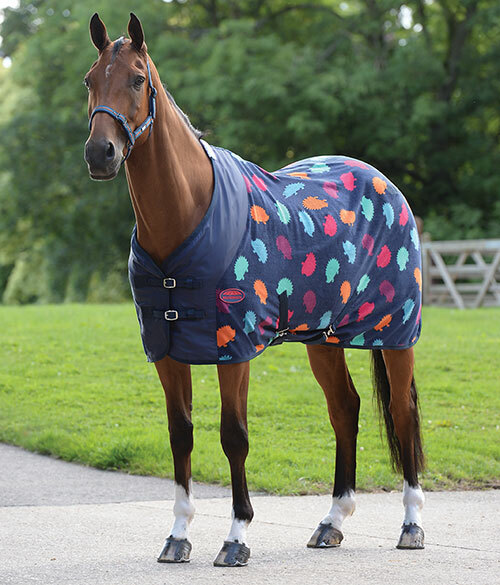 If your horse has a full hair coat and you absolutely cannot get him fully dry, layer a knit or mesh cooler underneath a breathable turnout blanket that will help pull the sweat away from his hair coat and let it evaporate. See the full range of WeatherBeeta coolers and show sheets at www.weatherbeeta.com. Follow Meg on Twitter @MegKep or visit Sinead Halpin’s website at www.sineadhalpin.com.